Our practice encompasses all aspects of cosmetic surgery – from facial procedures to rejuvenate your appearance and correct deviations, to breast and body enhancements and makeovers. An important factor in a patient's search for a plastic surgeon is to find a knowledgeable surgeon who is able to recognize the various anatomical variations, conditions, and nuances with women's breasts, and to treat them accordingly. At the Lee Institute of Plastic Surgery, genuine patient care is our highest priority while offering the latest advancements and techniques in plastic surgery that have a proven track record of safety and effectiveness. Richard K. Lee, M.D. 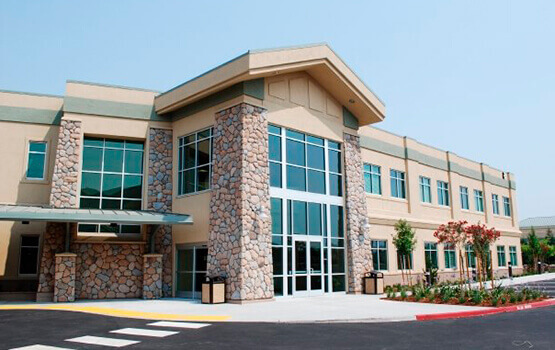 is a Sacramento plastic surgeon who is board-certified by the American Board of Plastic Surgery, Inc., the only board recognized by the American Board of Medical Specialties to perform cosmetic surgery of the entire face, breast, and body. It is also the only board that is comprised of surgeons trained in plastic & reconstructive surgery through accredited residency programs. He is also a member of the American Society of Plastic Surgeons, Inc. 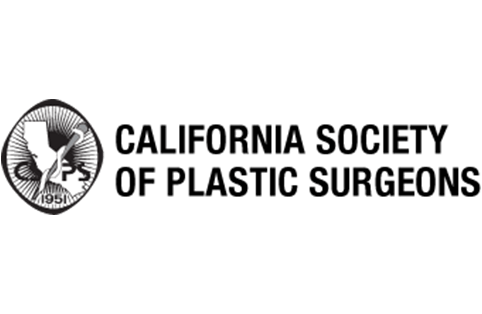 Plastic surgeons in general are not members of other so-called “cosmetic boards” or “academies” whose members are dermatologists, dentists, ear, nose, and throat doctors, Ob/Gyns, and other people attempting to perform cosmetic surgery on you! Most of our patients seek improvement through a wide array of the procedures that we offer such as breast augmentation, breast lifts, liposuction, tummy tucks, rhinoplasty (nose jobs), and facelifts.